True to its name, the Camps and Monasteries tour is dedicated to providing guests with a wonderful camping experience – an experience that enables you to enjoy a retreat in nature, but without having to rough it up. Stay in comfortable Swiss-tents with en-suite baths set in established campsites managed by camp managers who have been in the city and relocated to the mountains just for the love of nature and for the passion of sharing it with others. 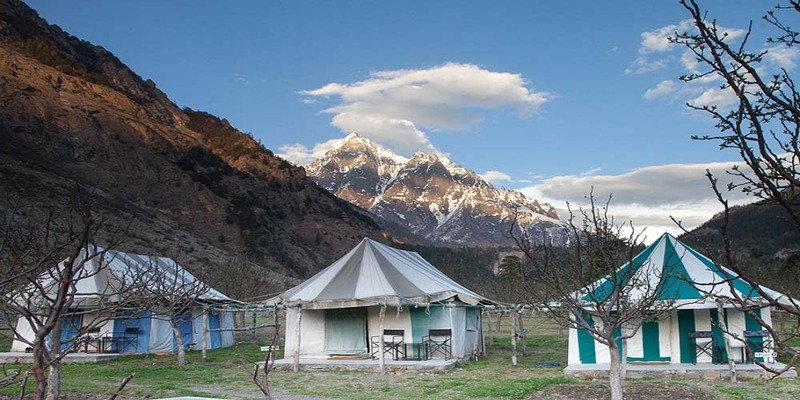 Further, this is not just any camping tour, it is a camping tour high up in the Himalayas, where the weather is often in question – but that in itself brings with it its own sense of adventure. 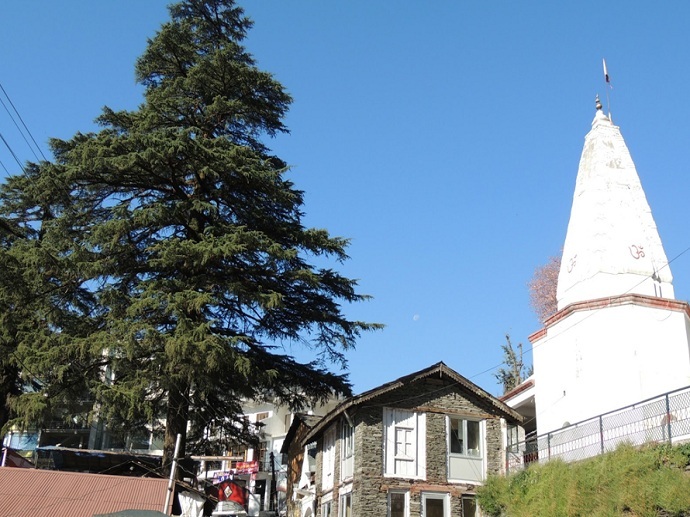 Hop from campsite to campsite across Himachal Pradesh, visit Chail and then Sangla; enjoying treks to scenic meadows, quaint hill villages, glacier points and even Chitkul, the village closest to the Indo-Tibetan Border. From Sangla, we move on to Tabo, where once again we camp, enjoy visits to the ancient monasteries including the 10th Century Tabo Monastery and the 11th Century Ki Monastery. 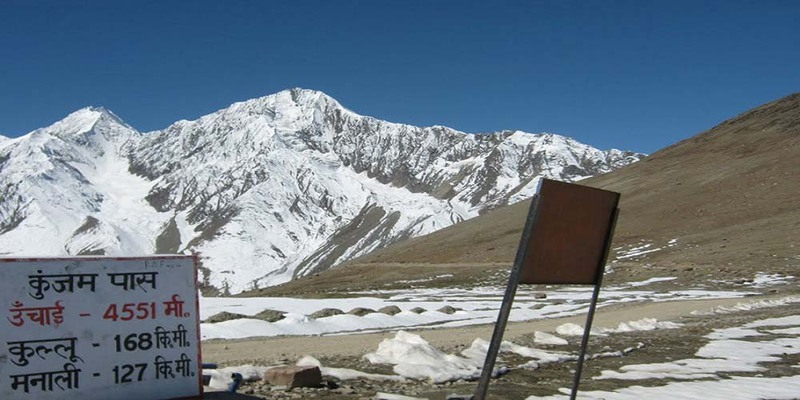 Visit high-altitude National Parks such as the Pin Valley National Park and highest motorable villages such as Gette. After a night’s stopover at Kaza, we make our descent down to Manali, driving through 2 high-altitude mountain passes- 15,060 ft. high Kunzum Pass and the 13,497 ft. high Rohtang Pass – marvelling at the scenery and gazing in awe at the world spread below. 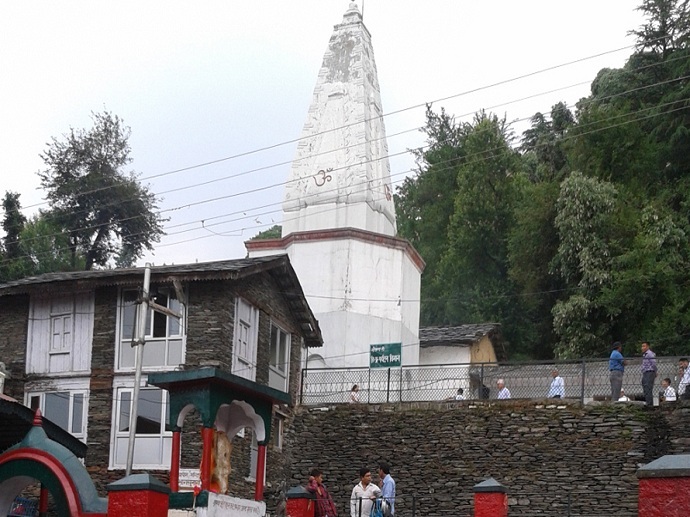 After a day in Manali, spent sightseeing or relaxing, this Camps & Monasteries tour package from toursinShimla.com ends with a drop back in Delhi. 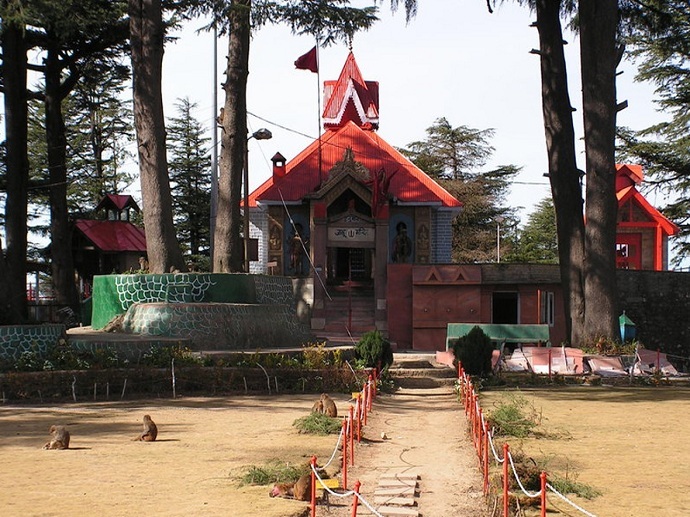 This Camps & Monasteries Tour from ToursinShimla.com begins with everyone assembling at a pre-designated point and time for the drive from Delhi to Chail, the first camp spot of this tour. On arrival at the Camp, check in with the camp manager and set up your camp. Enjoy the scenic environs and the camping ambience. 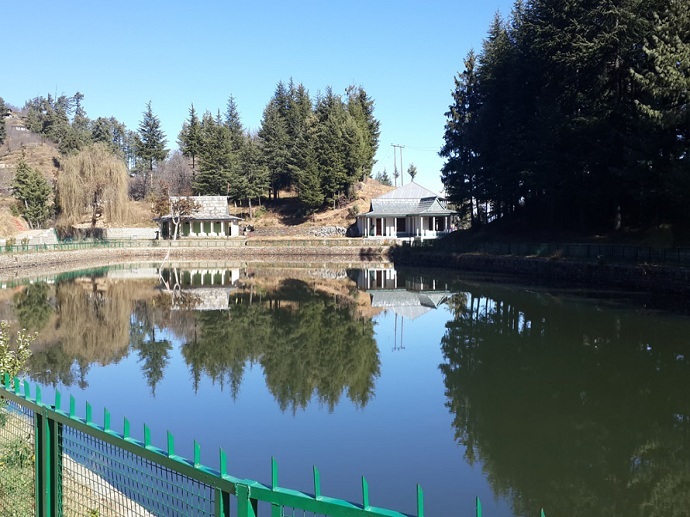 After breakfast, checkout from the camp in Chail and enjoy a nice, scenic drive to Sangla, where we check in at the Banjara Camp. Settle down in camp and explore the nearby surroundings for a feel of the place. We will be making this camp, our base camp for the next couple of days. After a nice and hearty breakfast, we will set out to visit Chitkul, a small village that has the distinction of being the last village on the Indian side of the old Indo-Tibetan Trade Route and the village closest to the Indo-Tibetan Border. We will take along a picnic lunch and enjoy it along the sparkling clear, fresh waters of a glacier-fed mountain stream. Our excursion to Chitkul ends with a drop, back to the Banjara Campsite in Sangla. After breakfast, gather once again for a wonderful day out in the great outdoors. The day is essentially planned for flexibility in adventures. 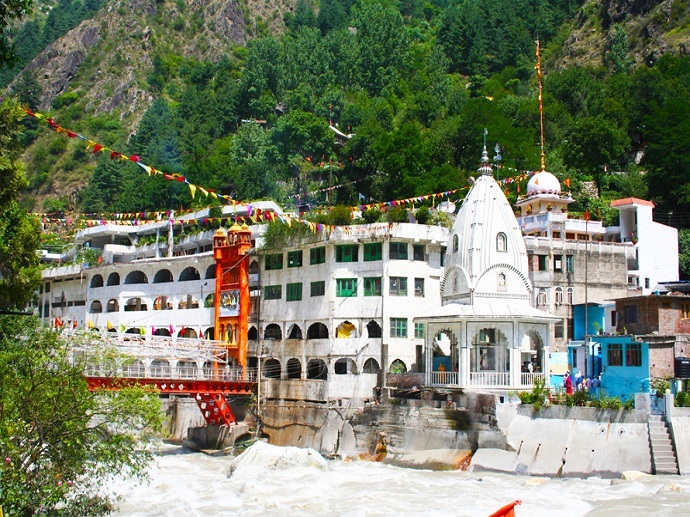 Guests can enjoy a nature trek up to the Sangla Meadows and be rewarded with exquisite views of the Kinner Kailash range; enjoy trekking up to the Batseri Village and the Glacier Point just beyond; up the adventure level of the holiday with a paragliding session or revel in the peaceful activity of fishing for trout. The day ends with a bonfire back at the Banjara Camp in Sangla. After breakfast, we will check out from the Sangla Banjara Camp and once more, enjoy a scenic journey, this time round to Tabo, our next campsite. En-route, we will visit Nako, a scenic hill village located in the sensitive restricted zone along the Indo-Tibet border. Nestled high above at 11,800 ft. above sea level, Nako is home to the scenic Nako Lake as well, a beautiful lake, with four Buddhist temples on its banks. 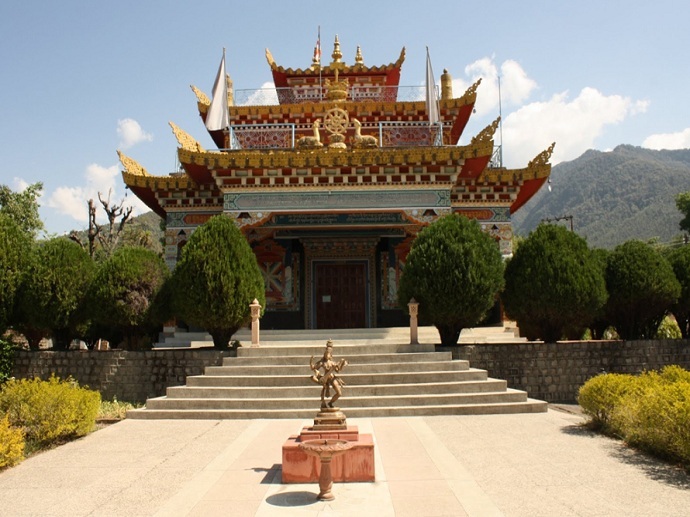 We will visit these temples, the lake as well as the Nako Monastery before proceeding on to Tabo. 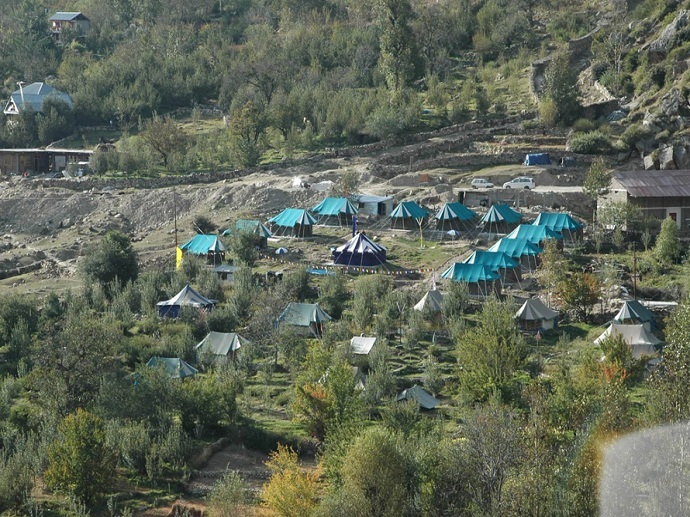 At Tabo, continue on to the Banjara Camps, our camping site and check in with the camp manager, who will show you your camps. Settle down and enjoy the views. 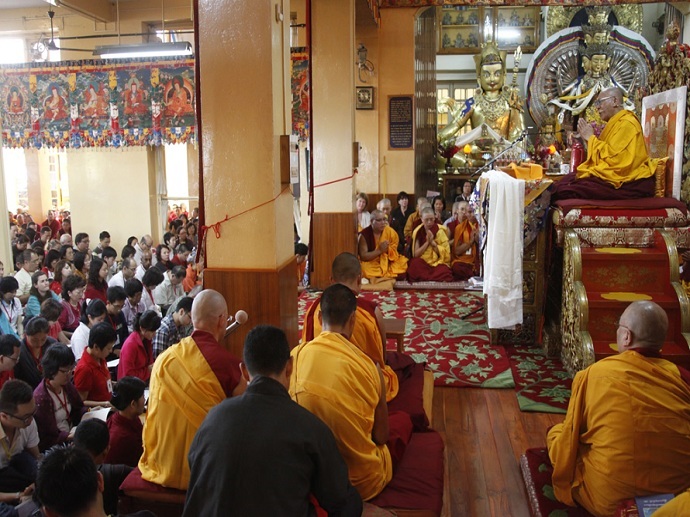 After breakfast, we will enjoy a tour of Tabo and visit the 10th Century Tabo Monastery. Return to camp for lunch and then we will enjoy an excursion to the Pin Valley National Park, the only national park in Himachal Pradesh to be located in a cold, desert area. The excursion ends with a drive, back to the Banjara Camps at Tabo. This will be our last night in a camp on this Camps & Monasteries tour - so make the most of it. After breakfast, we will check out from the camps at Tabo and proceed towards Kaza. 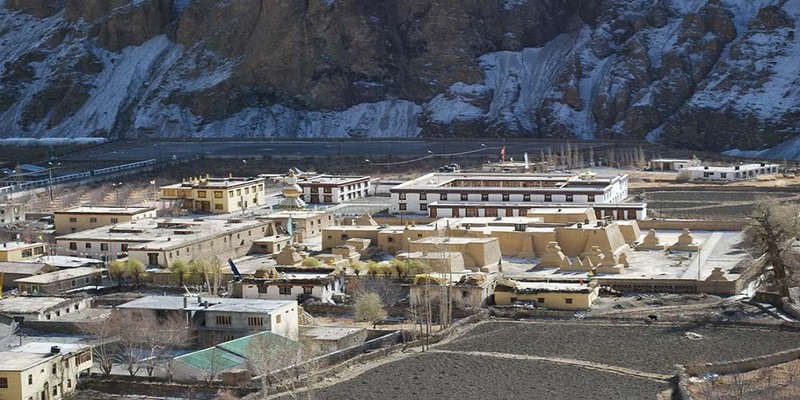 En-route, we will visit the Ki monastery, a 11th Century monastery nestled at 13,668 ft. above sea level; the largest monastery in Spiti Valley, Ki monastery is also a centre of training for Lamas. The tour continues on to Gette, one of the highest continuously inhabited villages in the world that can be reached by road. After lunch at Gette, we will continue on to Kaza and proceed to check in to the Banjara Retreat, Kaza. 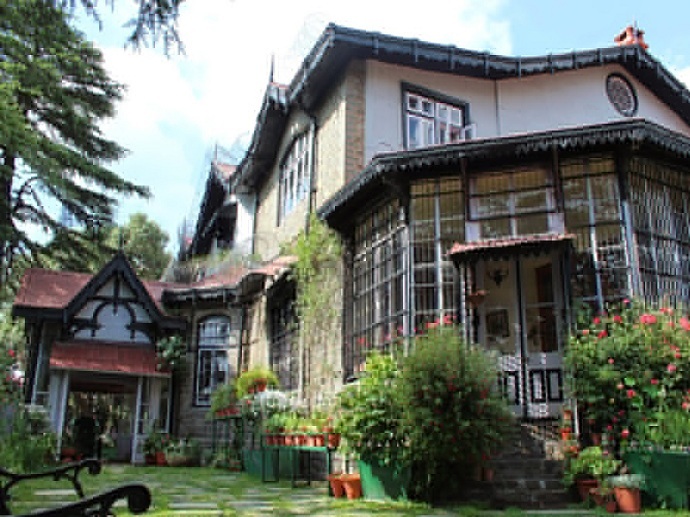 After breakfast, we will check out from the Banjara Retreat and proceed on the return journey back home via Manali, where we can stay two nights and enjoy the sights. The drive to Manali takes you through two beautiful mountain passes - the 15,060 ft. high Kunzum Pass and the 13,497 ft. high Rohtang Pass. 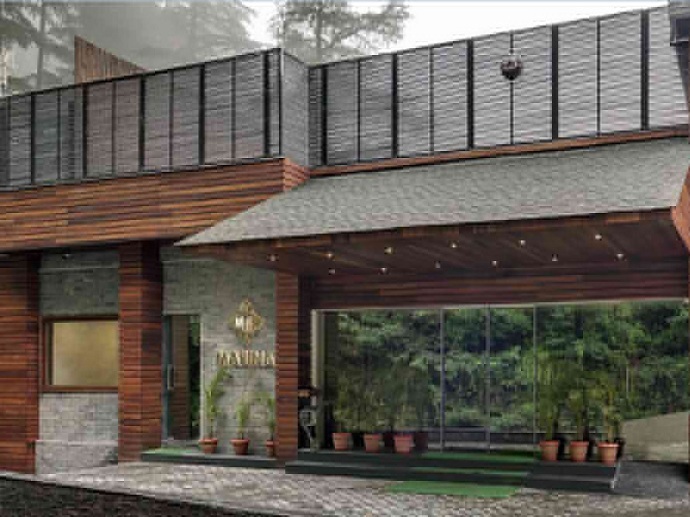 On arrival at Manali, proceed directly to the hotel for check-in. 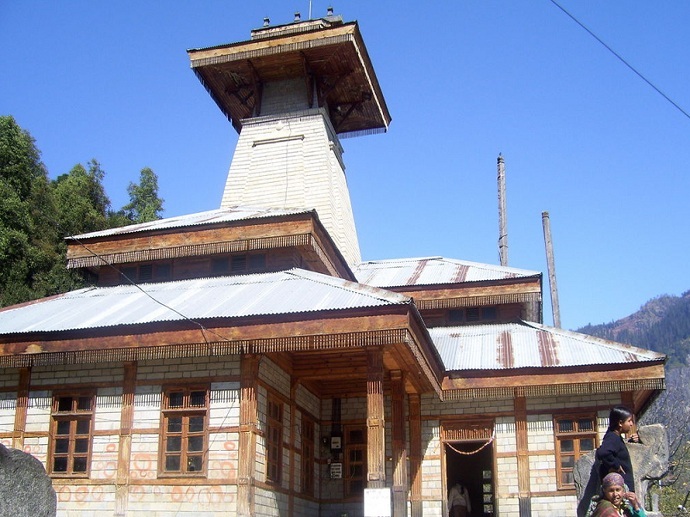 After breakfast, enjoy a sightseeing tour of Manali, visiting attractions such as Hidimba Devi Temple, Vashisht Temple & Hot Springs, Naggar Castle and Manu Temple. Guests can also keep this day free to relax. (Confirm plans for this day at the time of booking). After an early breakfast, we will make our way back to Delhi via Chandigarh. Guests wishing to fly out of the Chandigarh will be dropped at the Chandigarh Domestic Airport. 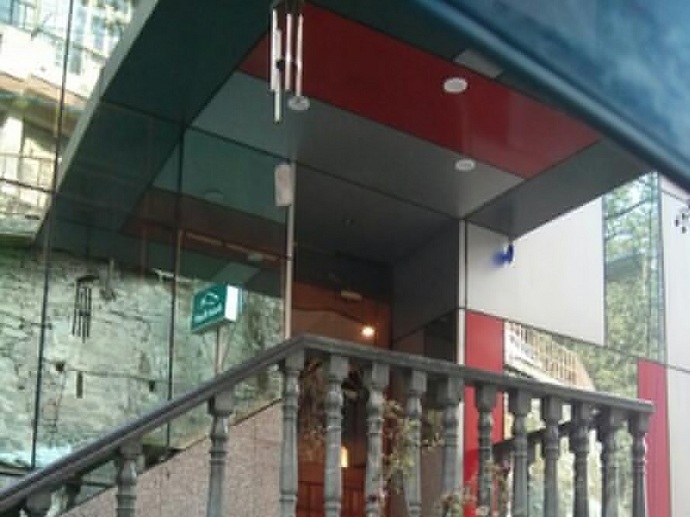 All material herein © 2017 Toursinshimla.com, all rights reserved. 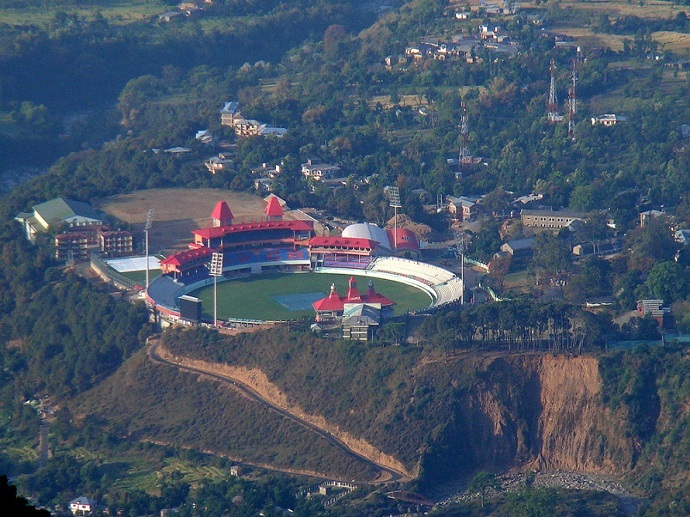 Toursinshimla.com is part of Jetways Travels Pvt. Ltd, a leading corporate travel management company in India.